The DJI Ronin Handheld Gimbal is one of the best cameras out there and can be ready to shoot in as little as 5 min. A Great feature of the Ronin Handheld, also what makes it great for renters, is its three different modes. Upright mode is used when the cameraman needs a better view, the under slung mode, which is the default, allows the camera to be held comfortably held lower to the ground, and the briefcase mode, which allows the gimbal into small and narrow areas. 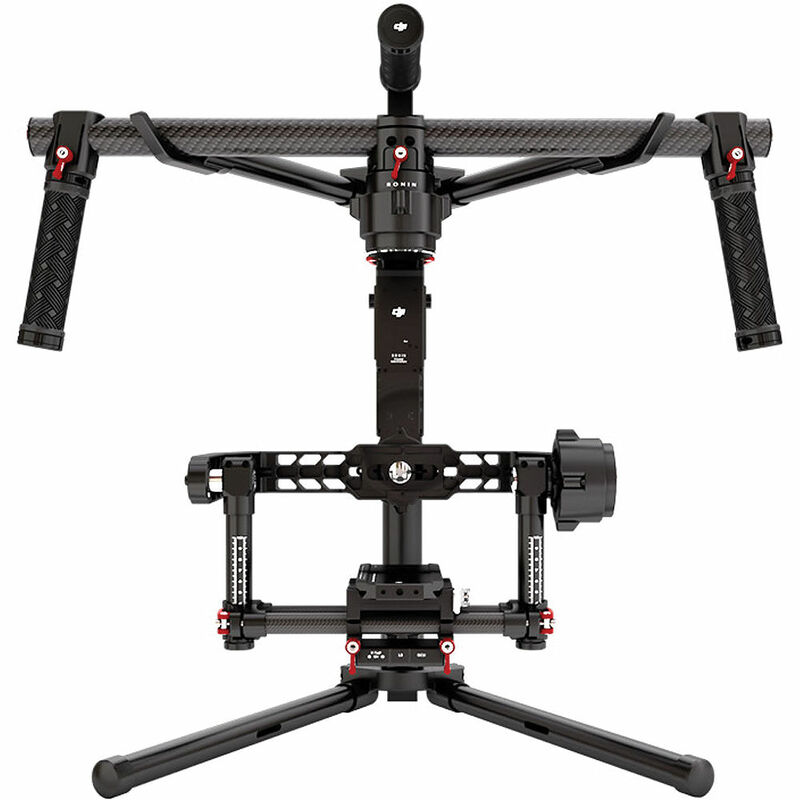 Along with a beautiful picture, the gimbal is also made of extremely durable aircraft grade aluminum. The DJI Ronin is so versatile and with the great variety of modes it is perfect for nearly any use. If the DJI Ronin Handheld sounds like a gimbal you need or want to rent or have the help of our videographers, contact our offices today to get a quote.